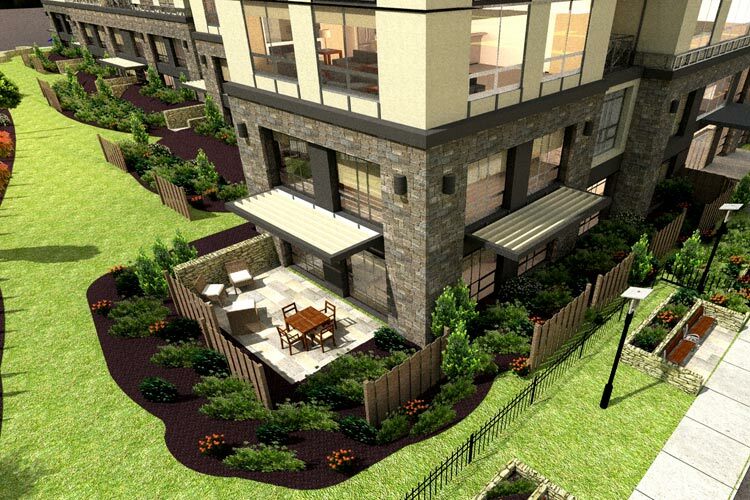 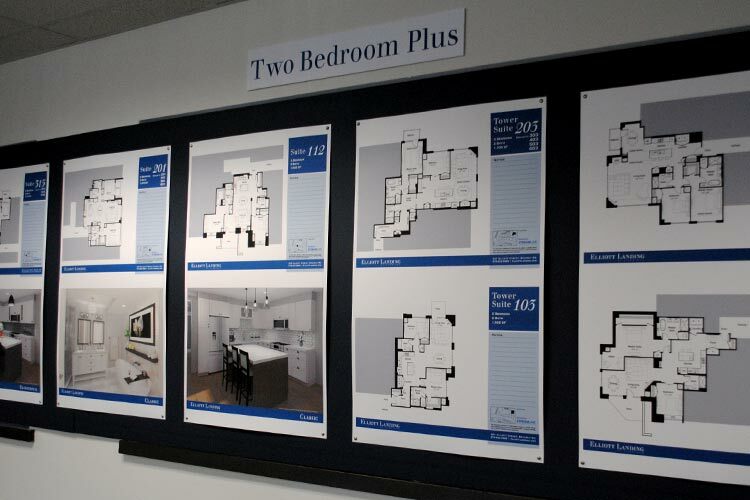 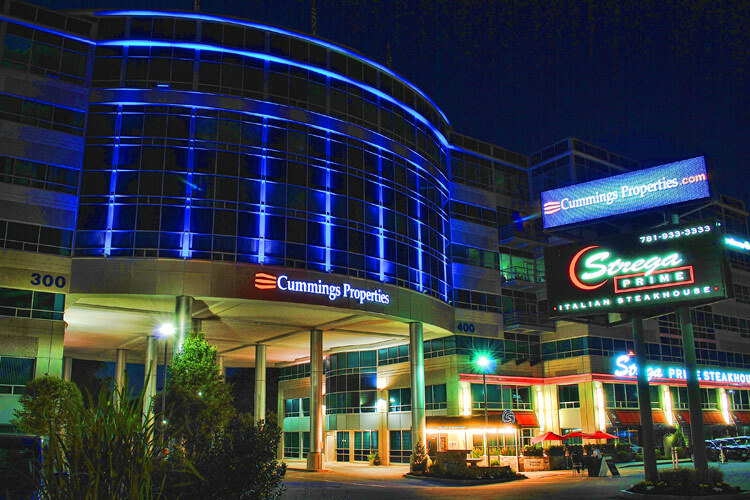 Cummings Properties continually identifies energy saving opportunities and undertakes energy efficiency projects throughout our portfolio, resulting in direct cost savings for our clients. 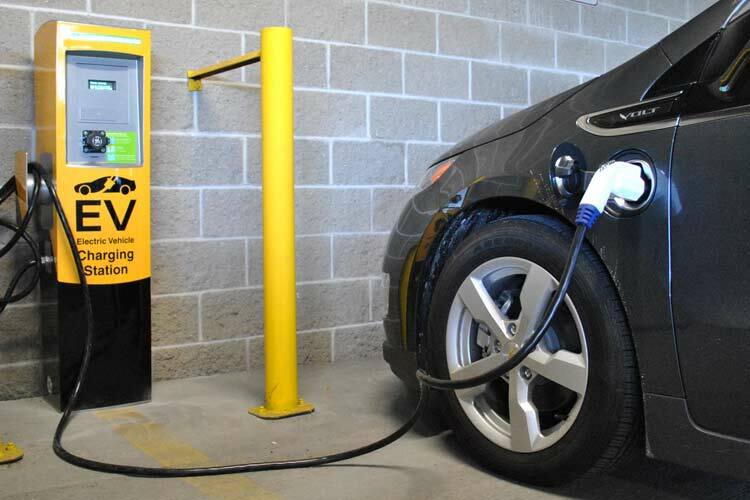 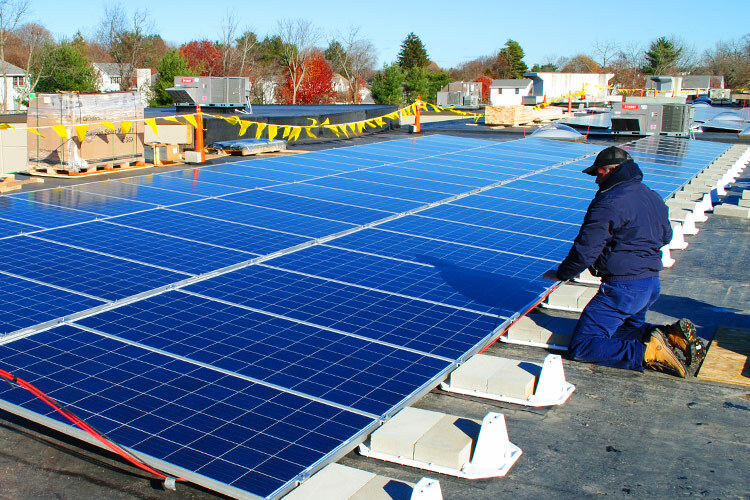 In the interest of both social and fiscal responsibility, we employ several "green" business practices, which are coordinated by a full-time energy manager. 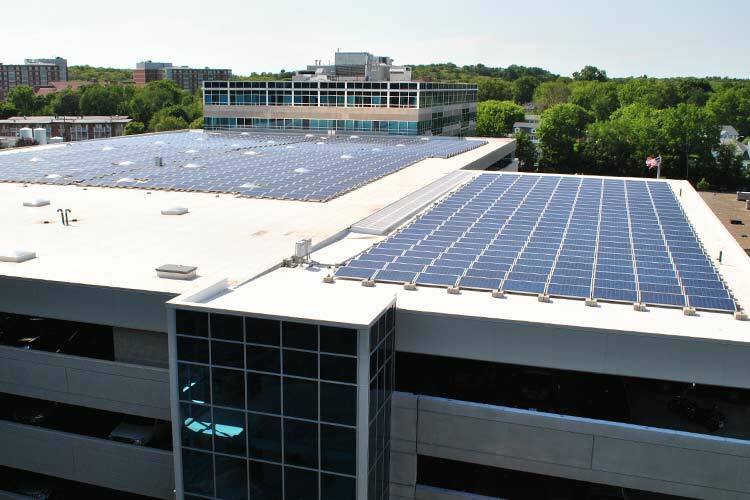 Clients can feel good that Cummings' nearly three megawatts of solar photovoltaic installations provide clean, renewable energy that directly powers a portion of common area and shared mechanical loads at several of the largest buildings in our portfolio. 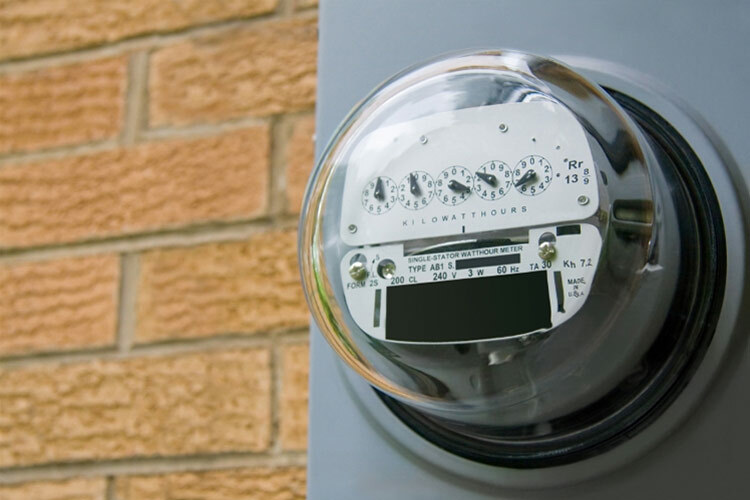 At most Cummings buildings, client suites use individual electric (and sometimes gas) meters, allowing clients to directly reap the savings from any energy use reductions in their suites. 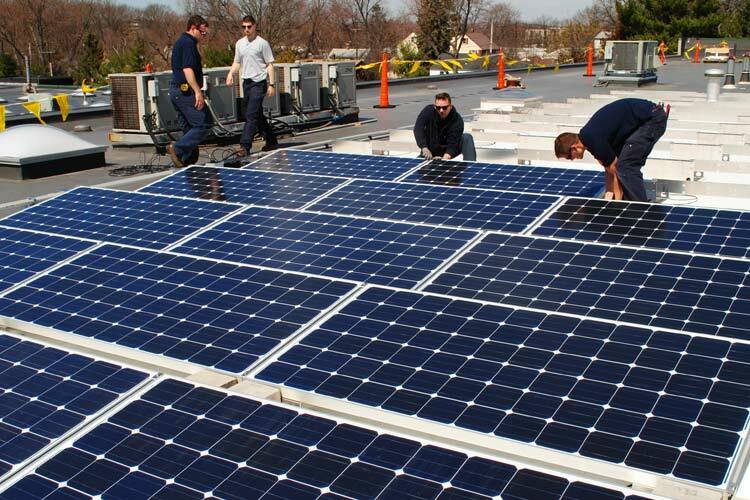 Many Cummings buildings are outfitted with solar installations, with future projects in development. 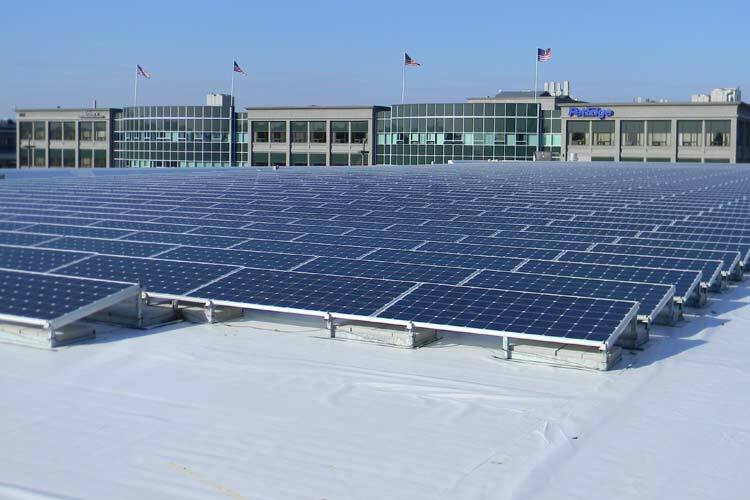 TradeCenter 128's 1,256-panel, 250-kilowatt array, located atop the five-story parking garage, is one of the most ambitious solar ventures in the state by a corporation. 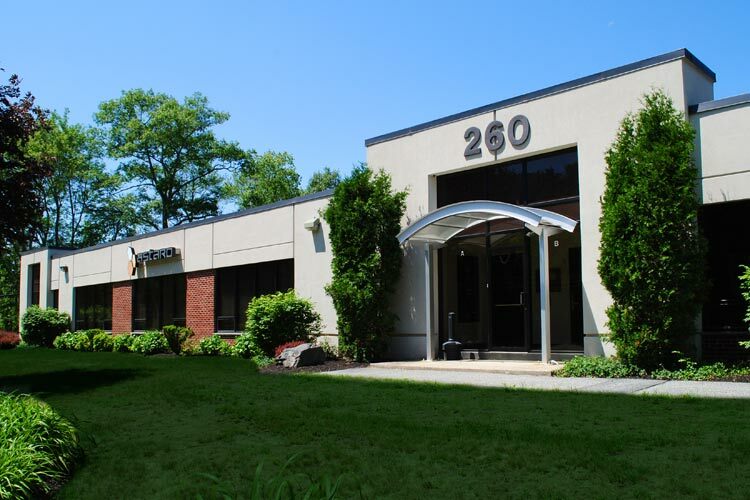 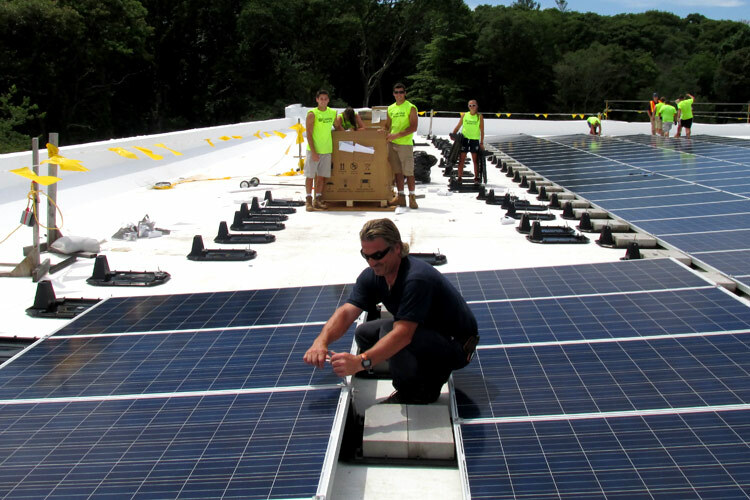 A 30-kilowatt solar panel array at 8 Cabot Road in Woburn generates approximately 50 percent of the energy used by that building's common area systems. 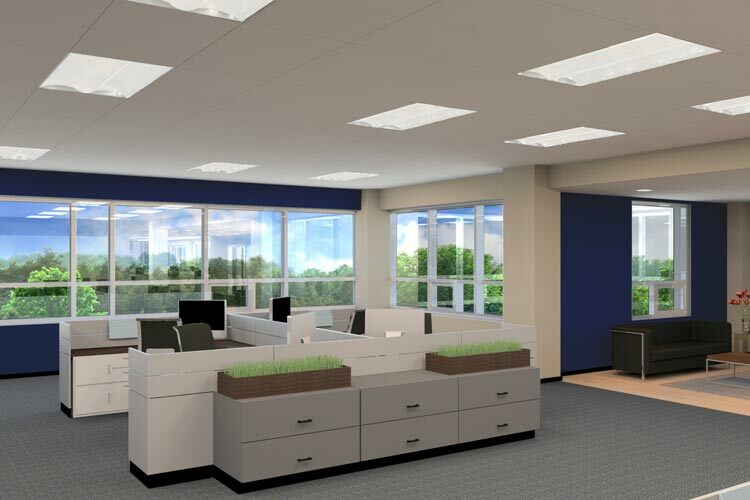 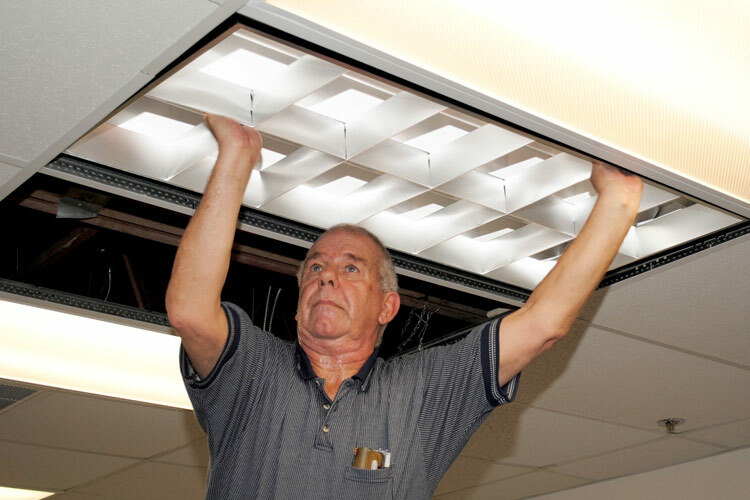 For a number of years, Cummings Properties has been using high-efficiency fluorescent lamps with low-power electronic ballasts for its standard lighting fixtures. 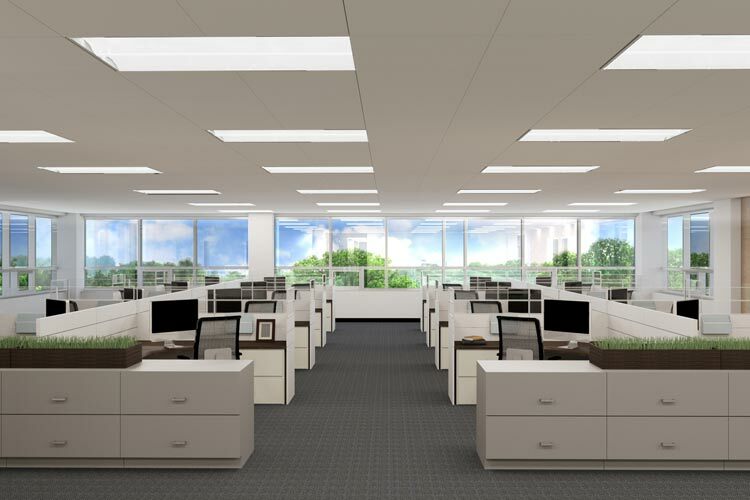 These fixtures, paired with the Cummings Design Team's thoughtful lighting design, result in average lighting energy use that is significantly better than code in most Cummings spaces. 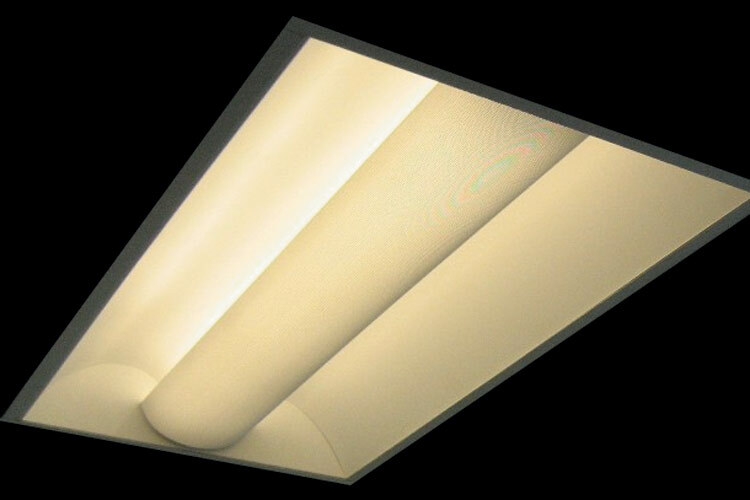 Cummings is further improving on this efficiency with LED tube lamps or troffers in select areas. 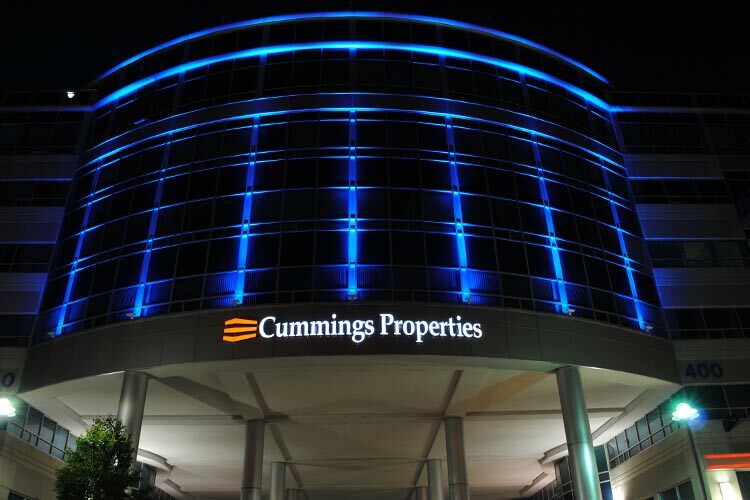 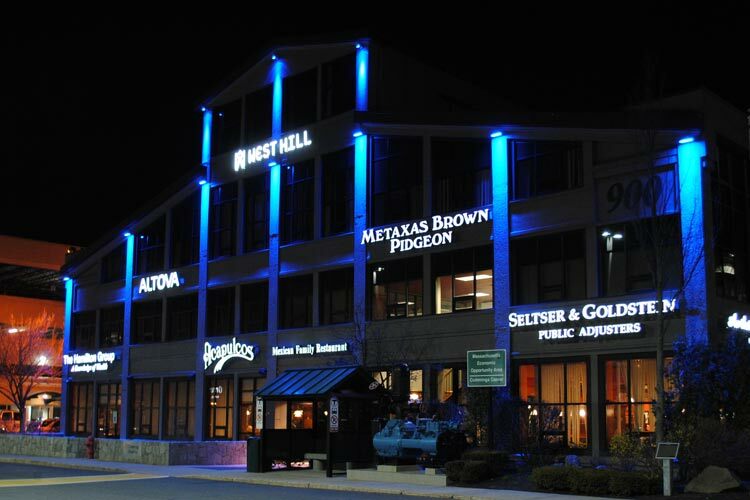 Cummings Properties makes extensive use of LED technology in can lights and exterior lighting throughout our portfolio. 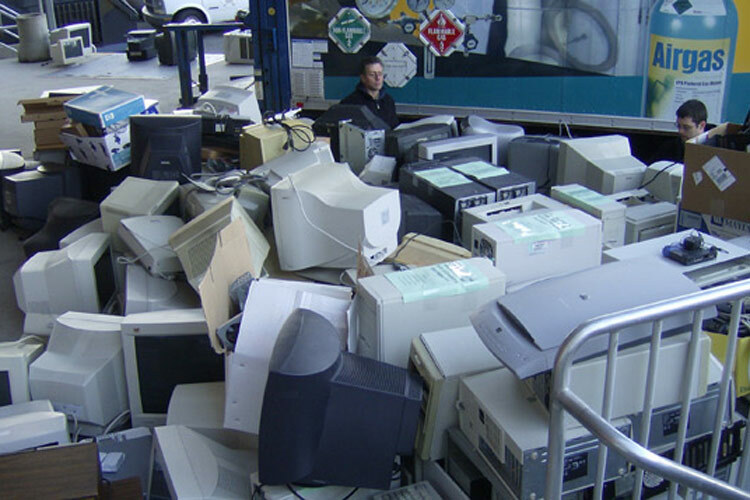 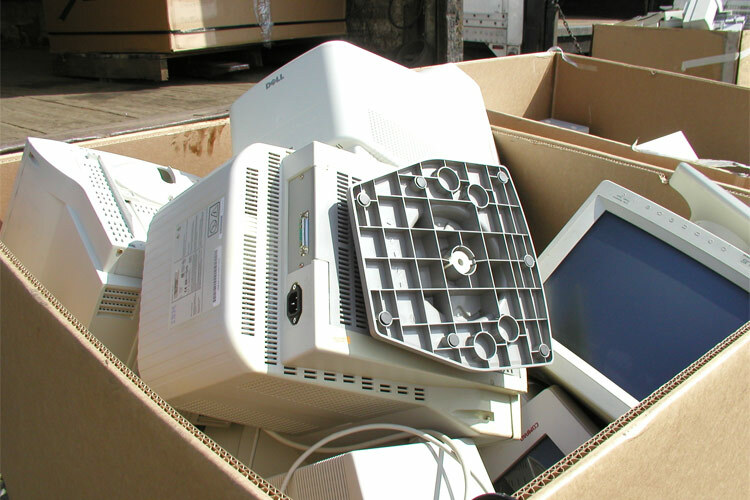 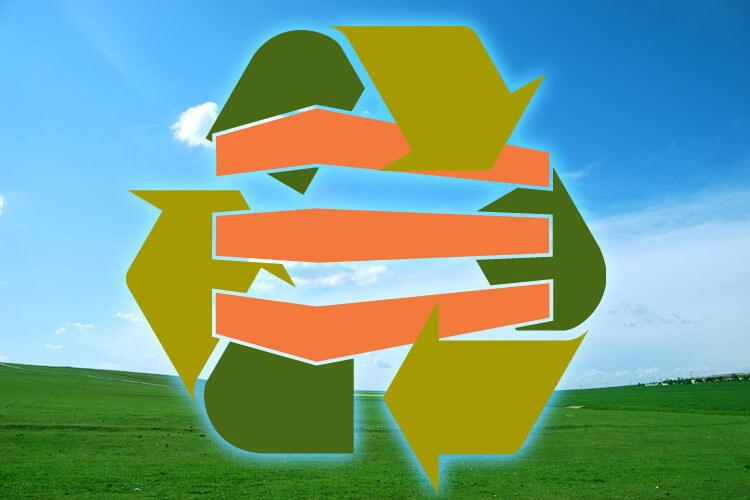 We regularly partners with client firm Green Network Exchange to provide free electronics recycling to clients. 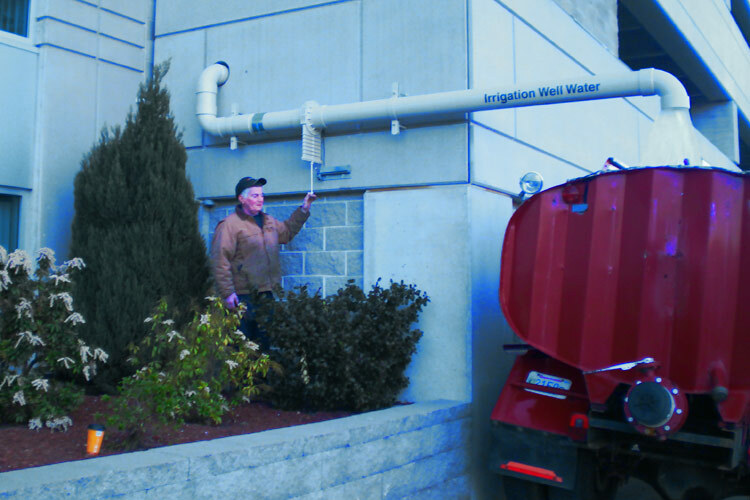 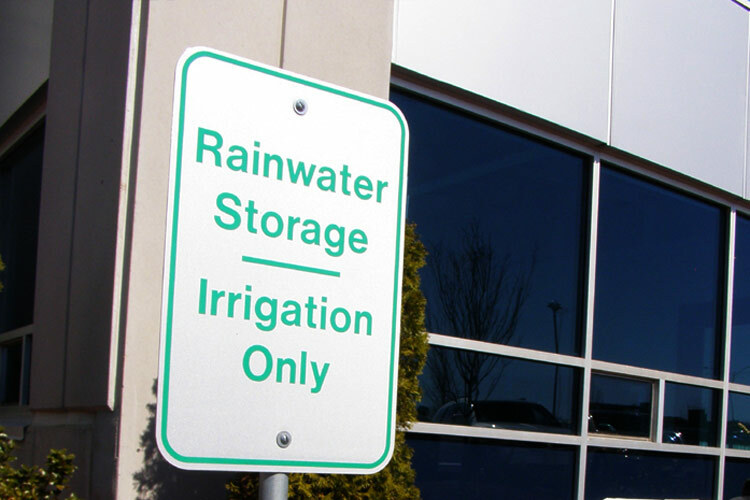 Cummings Properties uses unpurified well water when possible for irrigation, responsibly conserving the more energy-intensive potable municipal water. 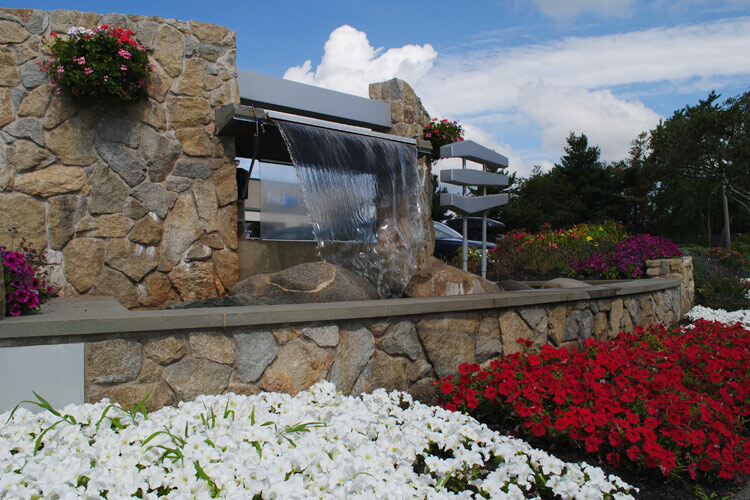 Additionally, we use hardy trees and plantings and minimal grass in our landscaping, reducing the need for irrigation and fertilization. 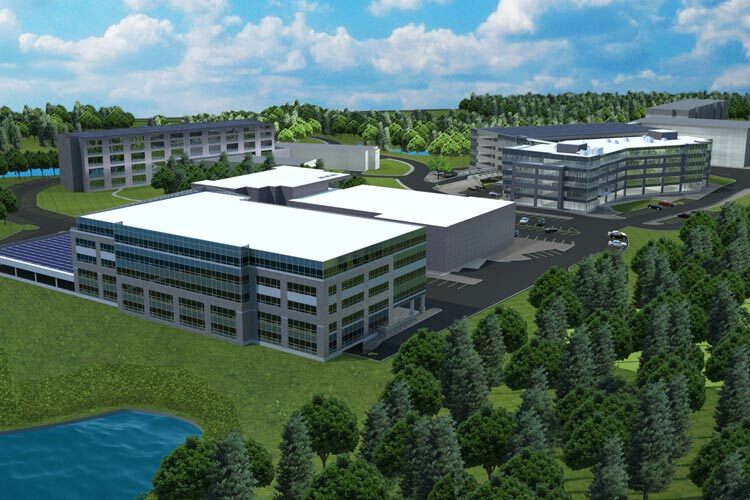 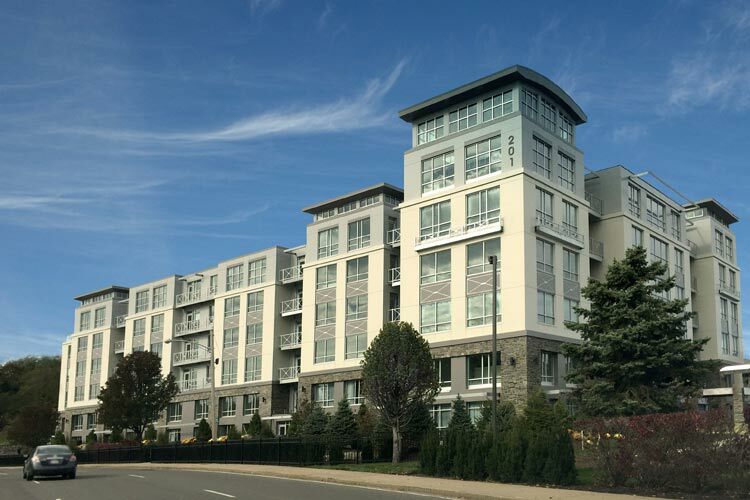 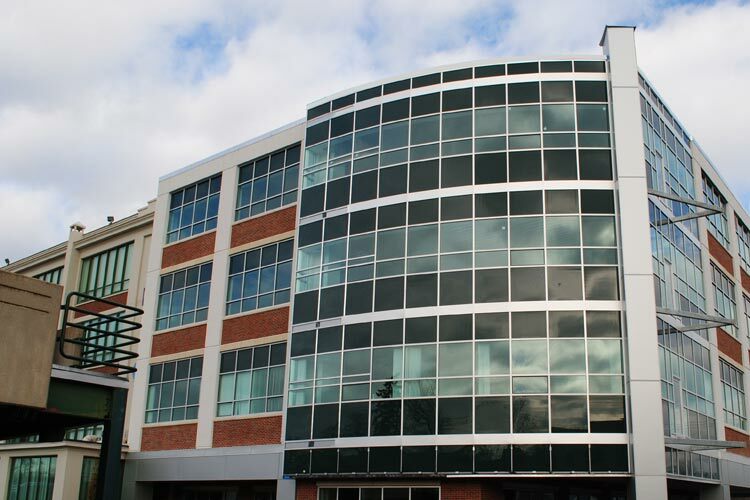 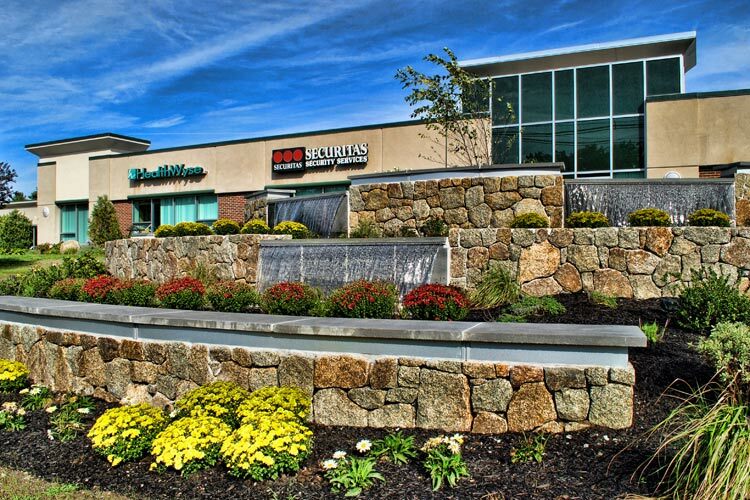 In our development of new buildings in Beverly, we are working with National Grid and a third-party energy engineering firm in an effort to beat Massachusetts' already stringent energy code in several aspects of building design and construction. 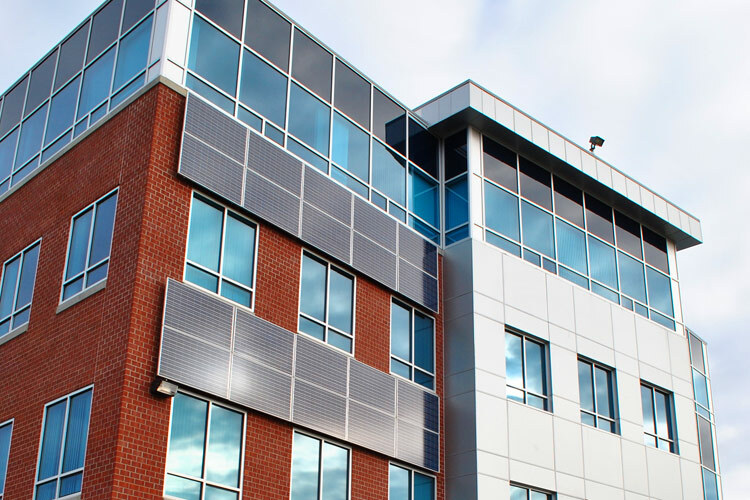 We're proud to report that our energy use is lower than the industry average, according to third-party energy specialists who conducted a review of historical utility use at several Cummings buildings.